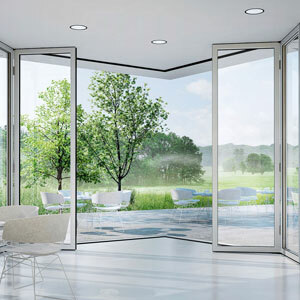 High thermal efficiency: manufactured with a highly efficient Thermimax core to ensure energy efficiency. 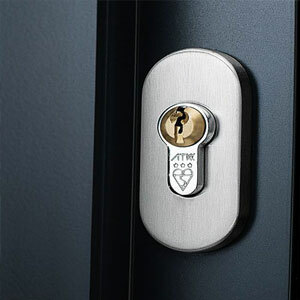 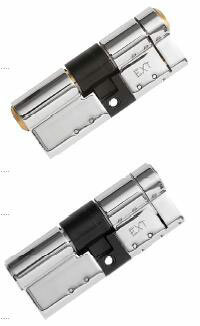 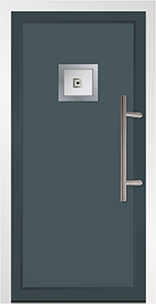 Ultra-safe: Various tamper proof barrel, options and a range of additional security features such as 5 + 8 point automatic locking systems. 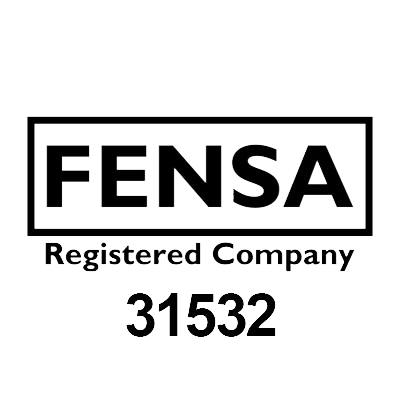 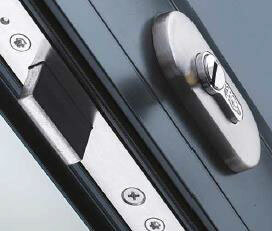 Security hinges as standard. 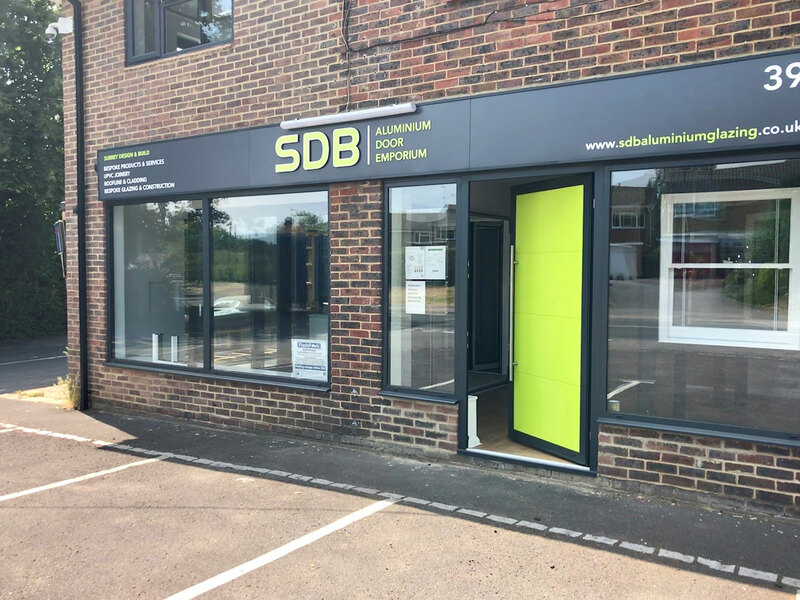 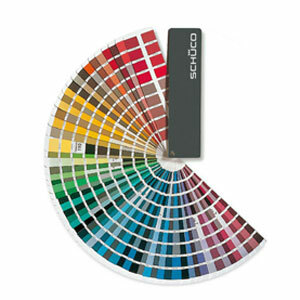 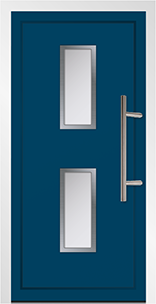 Powder coated in a choice of 4 standard and over 150 RAL colours textured in matt, satin or gloss - including a dual colour option. 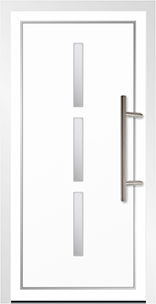 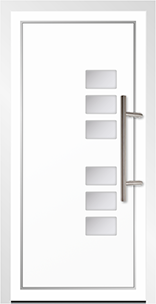 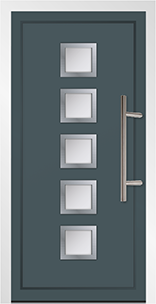 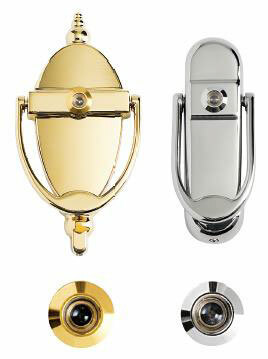 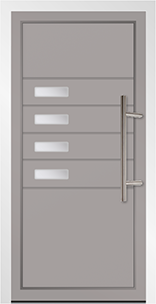 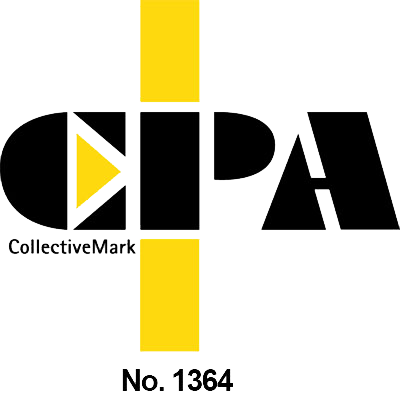 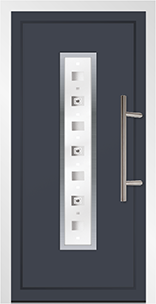 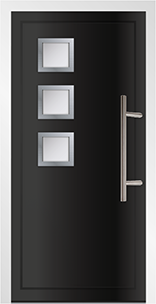 A wide range of contemporary stainless steel hardware options. 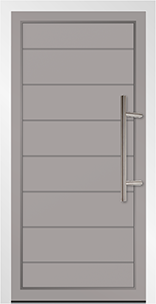 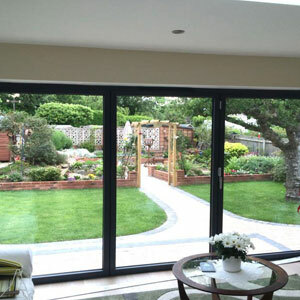 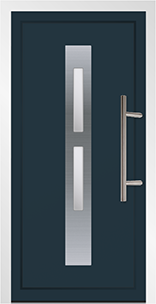 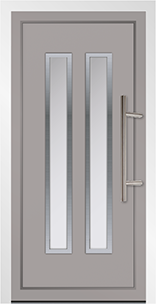 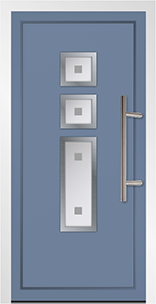 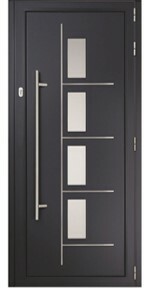 Highly stable Origin front doors unaffected by extreme weather conditions.